Our exclusive artwork titled: Caterpillar’s Dream was developed for the book “Caterpillar’s Dream” by Roitman Trillo rated as 4.5 Stars on Amazon and Barnes and Noble. Description: Somewhere really close by lives someone very special. Abby the Caterpillar will show us that no matter how small you might be you can dream big. 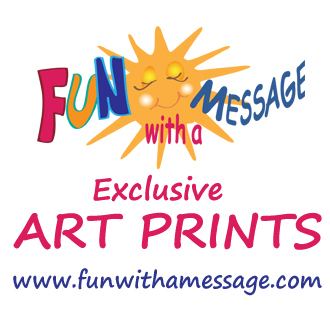 Published by Fun With A Message. Check out the Kindle Edition. Or Paperback Edition. Print comes unframed sized to 8×10″ printed with archival inks in fine art paper. 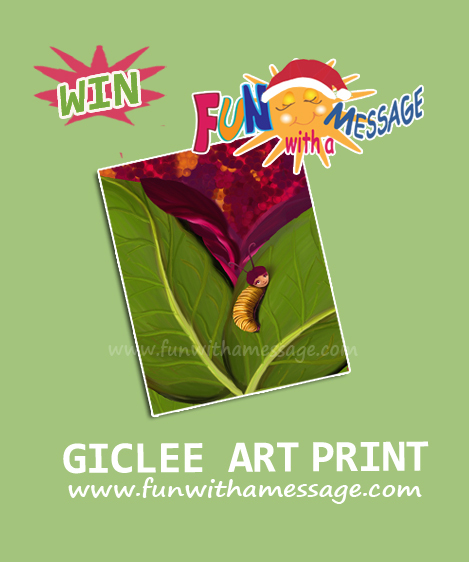 Fun With A Message’s Caterpillar’s Dream Art Print Giveaway runs from Thursday, December 4th at 12:01 am EST to December 18th EST. Entering is super easy! Simply fill out the raffle form below. By filling out the form, you are agreeing to the terms and conditions linked in the bottom of the Rafflecopter. Must be 18 or older, and a resident of the U.S. No purchase necessary. Void where prohibited. Winner has 48 hours after initial contact to claim prize. Sharing is caring Please don’t forget to share! 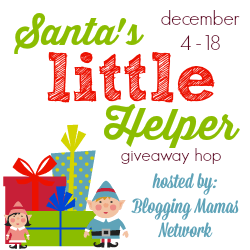 So Easy Being Green, Viva Veltoro, the Blogging Mamas Network, and the Santa’s Little Helper participating bloggers are not responsible for sponsors who do not fulfill prize obligations. 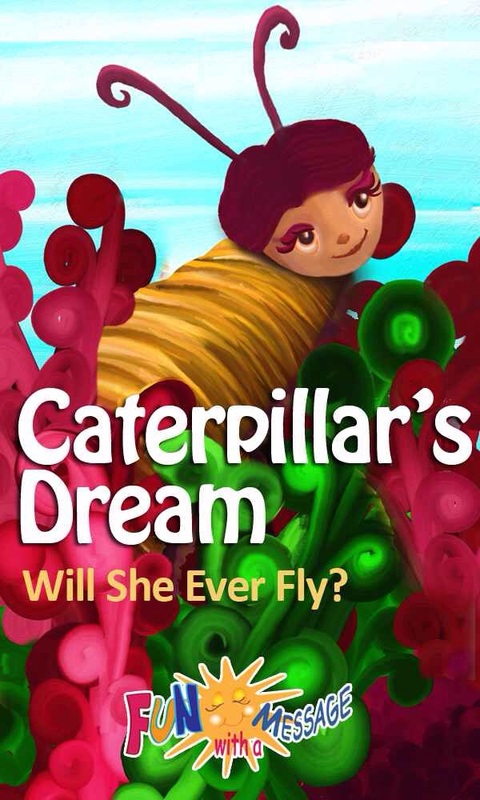 Thank you all for entering in #kidsroom #decor #giveaway for Caterpillar’s Dream! 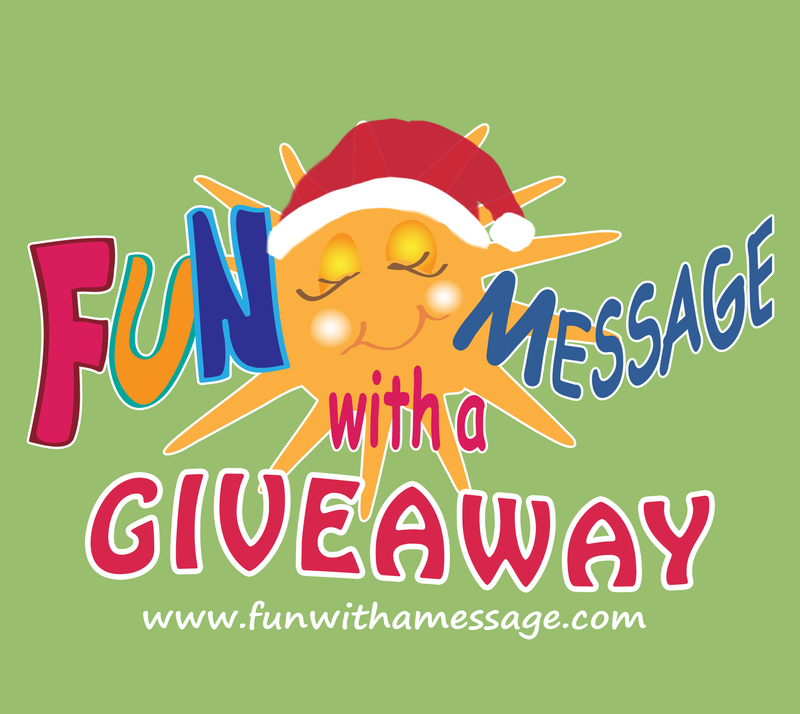 We will be announcing the winner in a few moments!! My daughter. This is adorable. It is for my daughter. so cute! will save for a gift! Not sure who I’d give this too yet. It would be for my daughter! My daughter! Thanks so much for the chance to win. I would give this to my granddaughter if I were to win. Thank you all for your wonderful comments! These and other prints will be available for sale in January as we revamp our shop. So make sure you check back then. I absolutely love these!! They’re so pretty and I’d love to have one to hang in my 15 month old daughter’s room. She loves to look at her pictures and I know she’d love these colors. Thank you for doing this amazing giveaway!! I’d love to win this for my kids. Thanks for the giveaway! This would go to the grandbaby due in April. 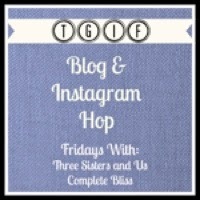 Thanks for sharing at Good Morning Mondays, blessings. If I’m the lucky winner, I would gift this to my sis-in-law expecting her first baby in January! I would love to give this to my niece. This gift would be for my daughter. My grand daughter would like it so I would gift it to her. Mt artsy 12 year old granddaughter ! This would be for my youngest son if I won. I would get this for my daughter. If I won this I would give it to my granddaughter. This book would be for my niece and nephew. This would be a wonderful gift for my youngest son, Jacob! He would love it. The art print will be a perfect Christmas gift! Not sure who I would give this to yet, maybe my niece. It would be for my granddaughter who is in the first grade.